6. Ladies sweep this week's HoH competition. 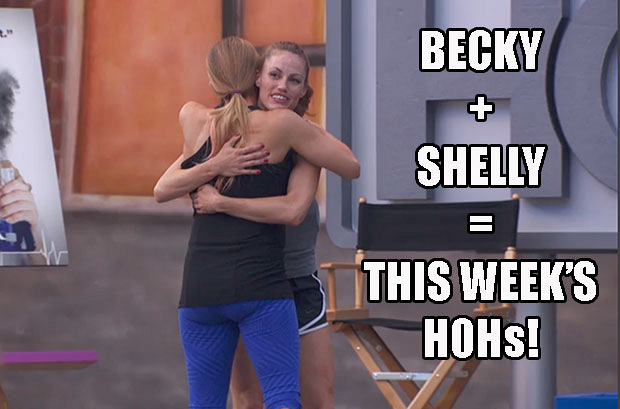 Sisters were doin' it for themselves during this week's "Ginger Fever" competition, which resulted in Becky and Shelli snagging the coveted Head of Household distinction. Will these ladies rule the house differently than their dude predecessors? Find out during the next episode of Big Brother when we learn which four Houseguests get nominated for Battle of the Block. All the action goes down Sunday at 9/8c.